Families of the disappeared this week expressed fury at the UN Human Rights Council's decision to grant a two year extension to Sri Lanka to implement resolution 30/1. "The extension is granted to get rid of the remaining relatives who are continuously protesting in search of the enforced disappeared, who are the witnesses for the war crimes committed by the Sri Lankan military," one mother told Tamil Guardian. Forty protestors who had been demanding answers over their disappeared loved ones have died since the continous protest started. Mariasuresh Easwari, the co-ordinator of the relatives of the enforced disappeared of Mullaitivu District expressed also her anguish over the two-year extension. She said that they had believed that the international community will get them a solution. “Instead they granted Sri Lanka an extension and cheated us," she said. “Despite various protests demanding that the Sri Lankan government should not be granted an extension, the international community did not take note of it," she continued. Accusing the Tamil National Alliance (TNA) of being partly responsible for the extension, Easwari urged Tamil voters to punish the party at the ballot box. Earlier this month the UNHRC adopted a new resolution on Sri Lanka, granting it a further two years to implement a previous resolution from 2015, which mandated a hybrid accountability mechanism. Resolution L.1 was adopted without a vote, after Sri Lanka announced it would be co-sponsoring it. 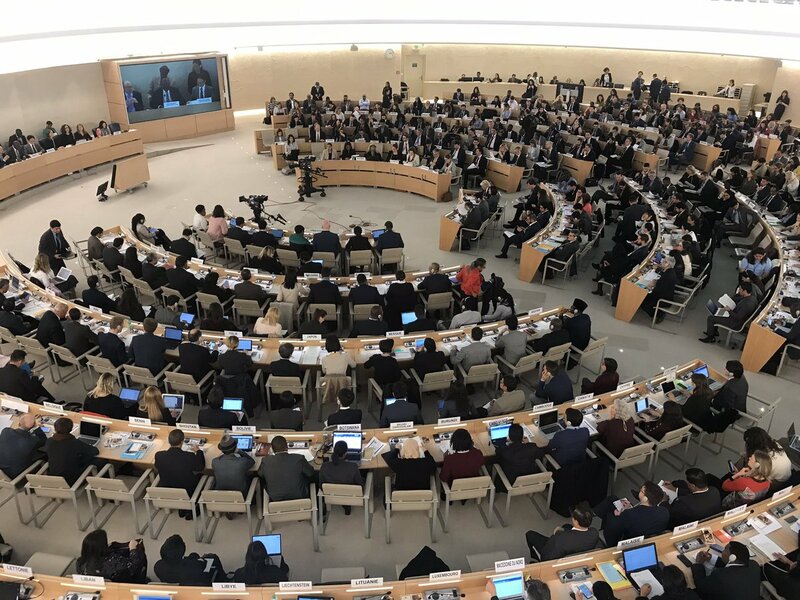 The resolution “requests the Office of the High Commissioner to continue to assess progress on the implementation of its recommendations and other relevant processes related to reconciliation, accountability and human rights in Sri Lanka”, and deliver updates at UN Human Rights Council sessions in 2020 and 2021.